D.L.M.T. 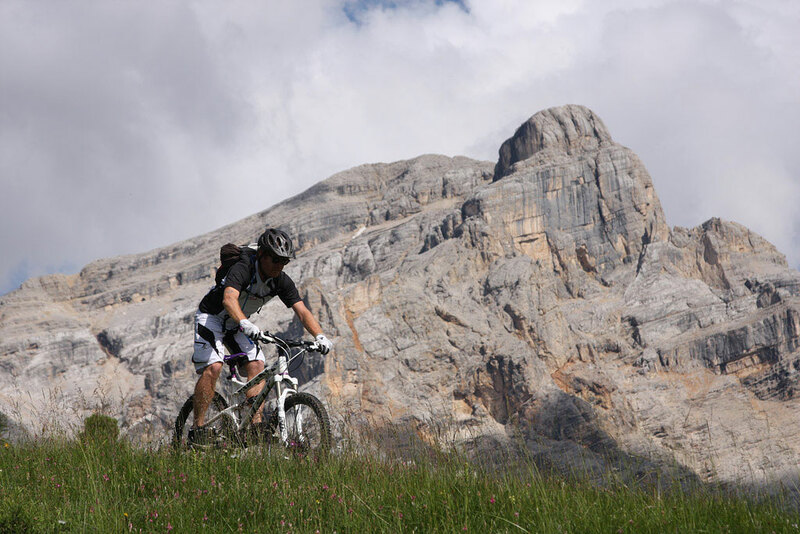 It is the acronym of Dolomites. We are a young team with the goal to create a sportswear brand representing the Dolomites with a particular attention to graphics, quality, and communication. It sells T-Shirts, Polo Tees, Hoodies, Caps, Bags, Cases...in the best stores of the Dolomites and the Alps. We work with summer and winter store collections and develop products and graphics for the best refugees and mountain activities (Alpine Guides, Sporting Events, refugees). The aim is to give visibility and added value to the brand, acquiring also the tourism market for the geographical area which it represents. The goal is to reach a market percentage to increase the product range. Creating a brand connected to "Dolomites", which can be also sell and used in the city.